ISM 2013 International Exhibition confirmed its reputation as a universal observation platform for confectionary industry all over the world. 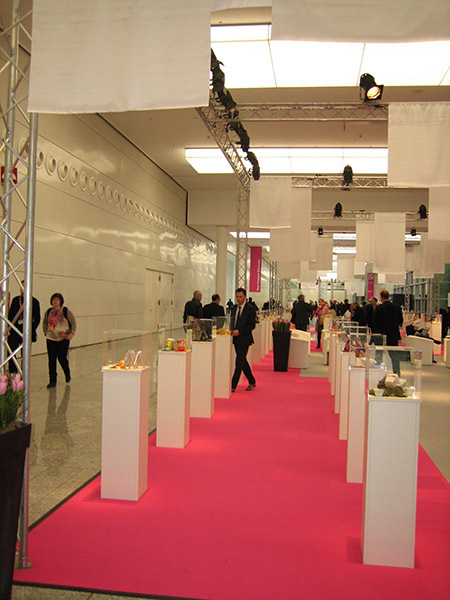 2 1402 exhibitors from 67 countries presented their most popular confectioneries, new products made in traditional recipes, and innovative developments in exhibition centre of Cologne on the area of 110000 sq. m. from 27th to 30th of January 2013. For the seventh consecutive year “RAKHAT” JSC had showed its wide exposition. 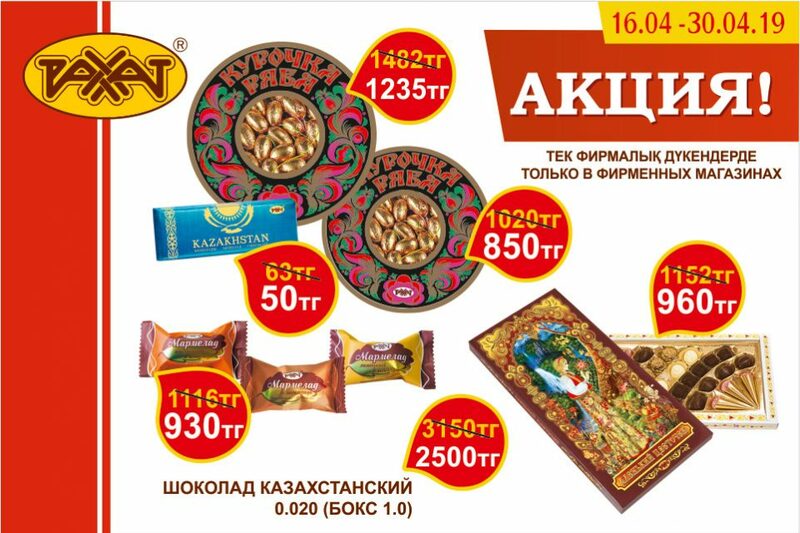 And for the second time in the category of innovative products confectioners from Kazakhstan had presented their unusual work to professional public. 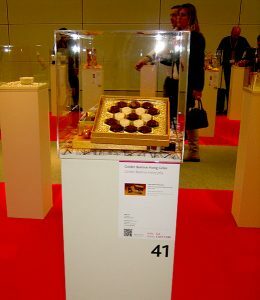 120 items of confectionary masterpieces produced by 83 manufacturers competed for the attention and consumer preference in a special pavilion “Showcase of new products”. The prevailing trend was offered by the developments with reduced content of sugar, fats, lactose, gelatin. 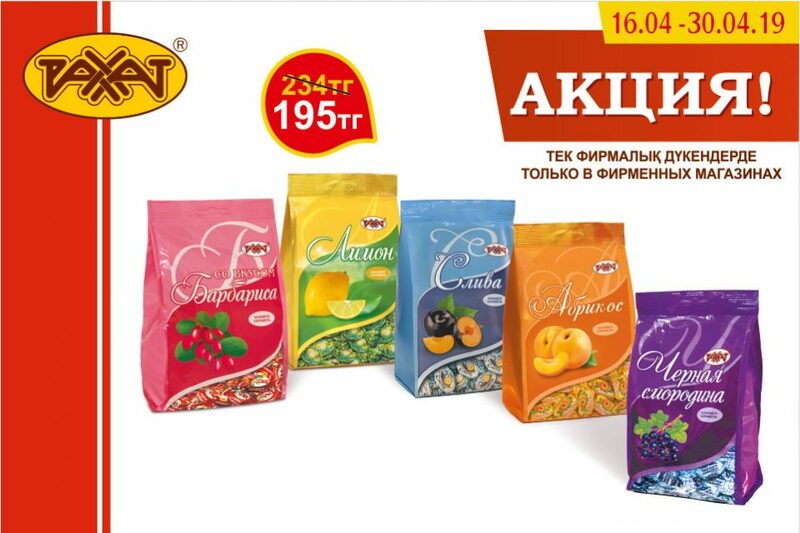 3 Almaty confectioners suggested another way to achieve greater value of their products without worsening taste, which is the most attractive consumer characteristic. 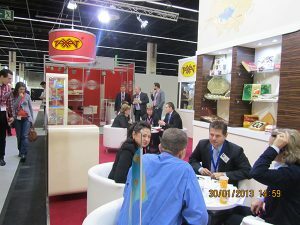 For the second time candies on natural chocolate and honey had been presented to professionals and “connoisseurs” among ordinary visitors. 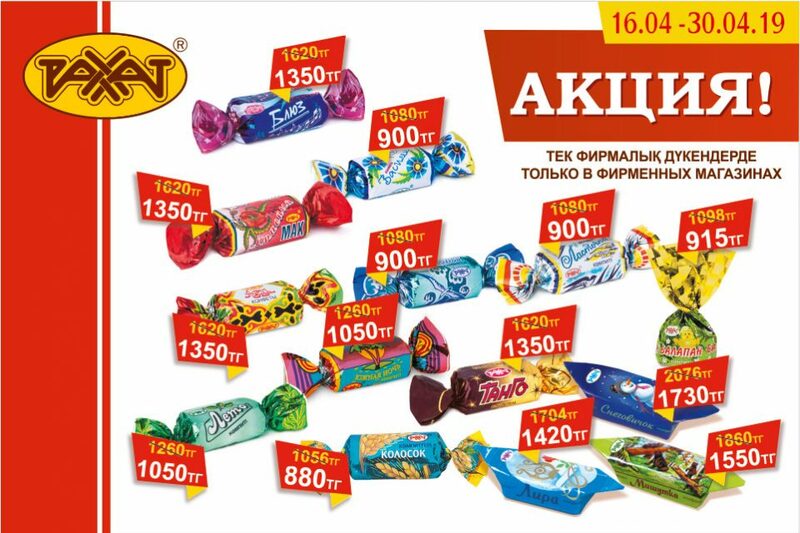 This time filling of honey jelly had become an additional feature in chocolate candies. 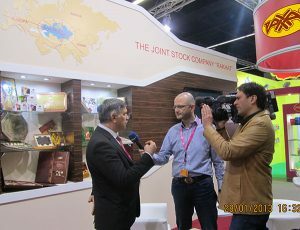 4 «Golden beehive» candies had been highly appreciated by journalists of television channel «WDR Fernsehen Köln» from North Rhine-Westphalia during improvised tasting of new products, when preparing the exhibition reportage. 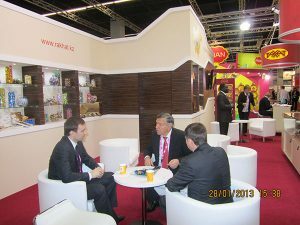 During the exhibition the partners, who sell products in Germany and other countries, considered it important to meet with specialists of factory. Their high attention to exposition had driven an interest of other exhibition visitors. Within three days of exhibition “RAKHAT” JSC had acquired hundreds of new friends and admirers.